Visual tools are always attention grabbing, but sometimes one needs to use old coding style by hand. Here I have selected the best text editors. 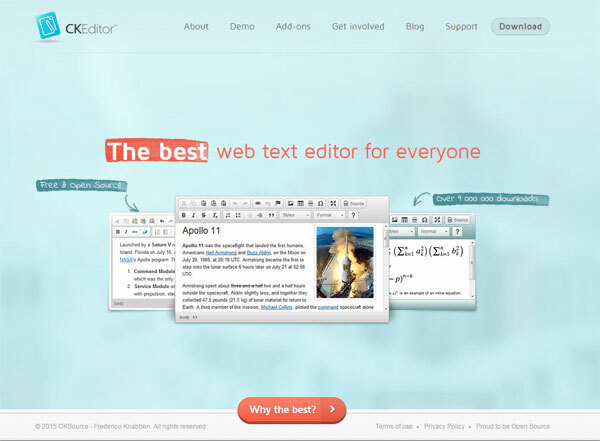 I am sure at some level, a visually presented app will come along and make text editor for web Developers. On the other hand people are predicting the termination of old way of developing and designing websites for years while the text editors just won’t die. 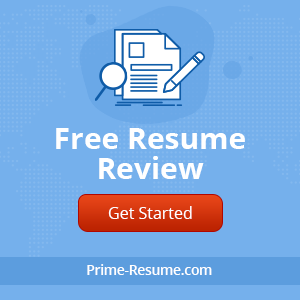 If you are the one who love text editors guarantee they are beneficial for control and speed, here we are introducing Free Text Editors for a wide range of platforms, best whether someone is bathed in the glow of an iMac screen. Lets unfold the Text editors for best experience. 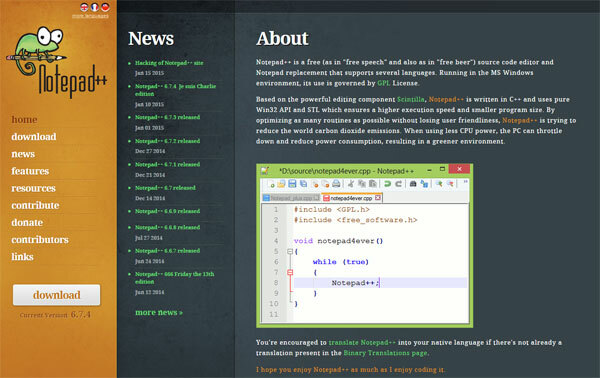 This is a sophisticated text editor for markup, code and prose. One will love the professional user interface, amazing features and dynamic performance. 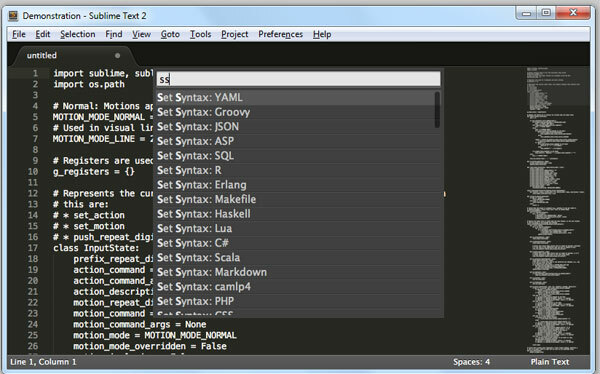 This is free source code editor for web developers. This replacement supports different languages. Running in the MS Windows, the usage is supported by GPL License. This Text Editor offers management of undo information in a file. So one can exit Vim, reboot the computer and still undo alteration one made. This is a compact general-purpose text editor. 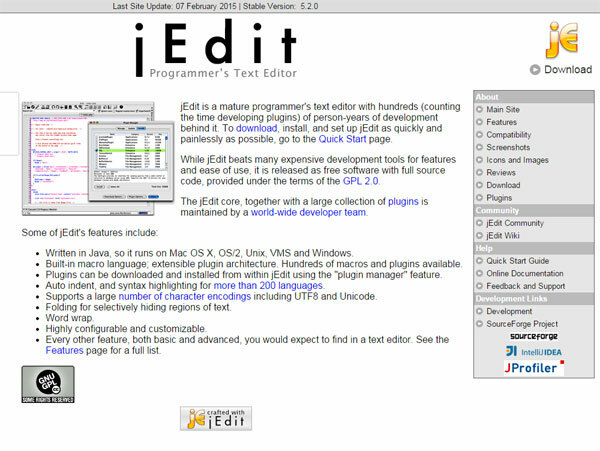 Developers use this Front-End editor to edit any kind of plain text file. It has all the necessary features to make text editing worthy. 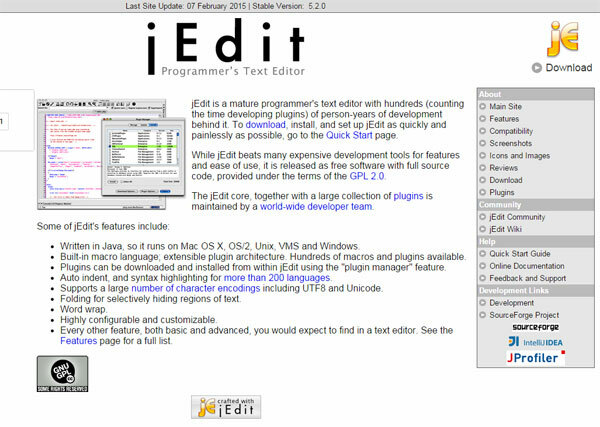 jEdit is an amazing and mature programming text editor with millions of person years of development. 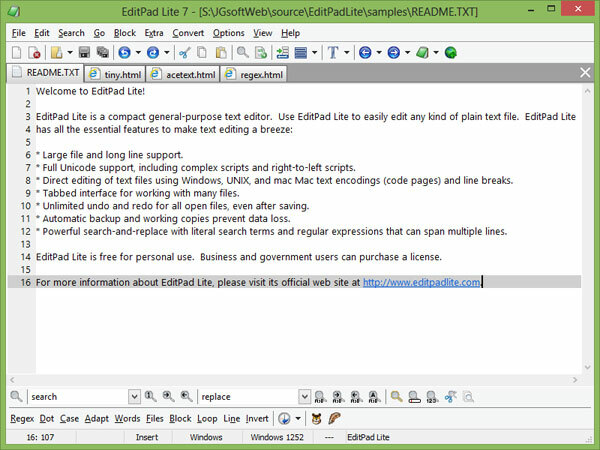 This text editor is created with GTK2 toolkit with necessary features of a related development ambiance. 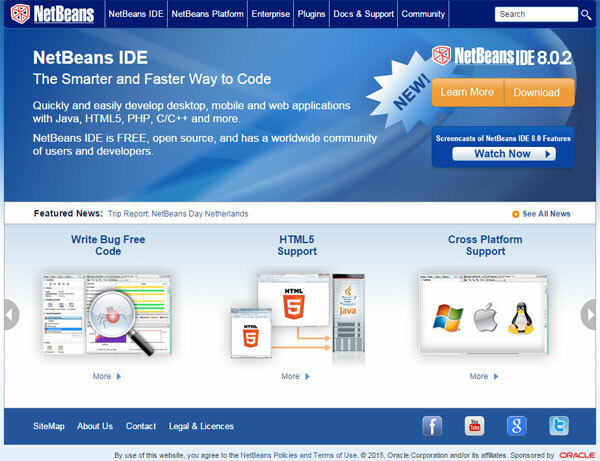 It was boosted to provide a small and quick IDE that has few dependencies from other packages. This encourages different filetypes and has some best features. This is more done in specific time. 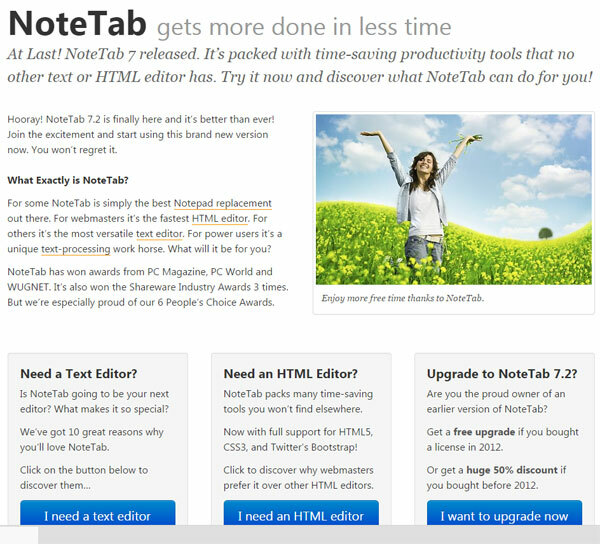 Note Tab 7 has been released with same saving capacity that no other text or HTML editor has. 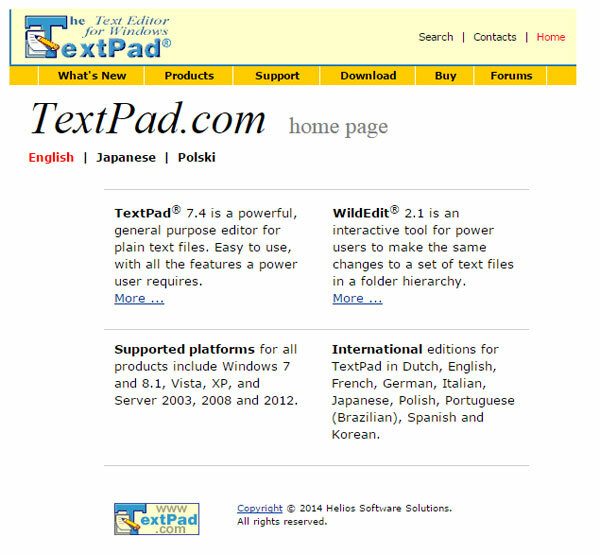 TextPad 7.4 is a strong general-purpose editor for plain text file. This is simple to use a power use needs. To update the language file, one needs to download the language file and copy it to the language folder in context folder. 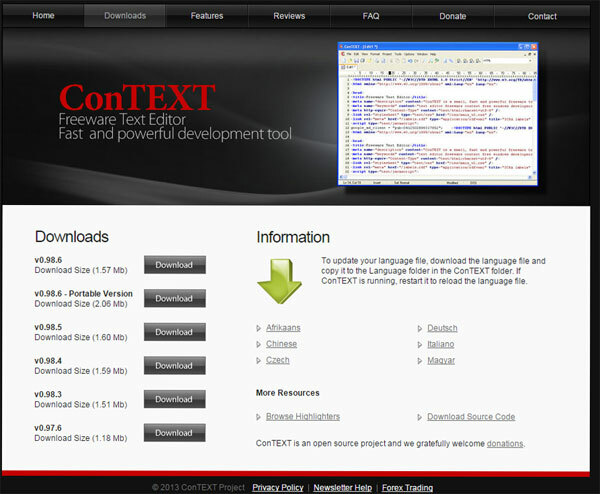 If context is running, restart to reload the language file. 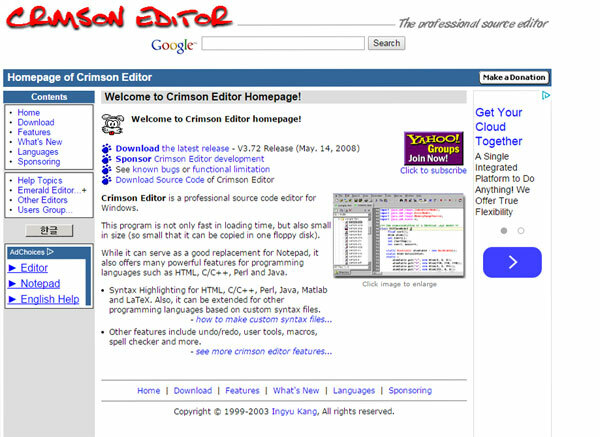 Crimson editor is a professional source code editor, this is a fast loading time and very small in size. 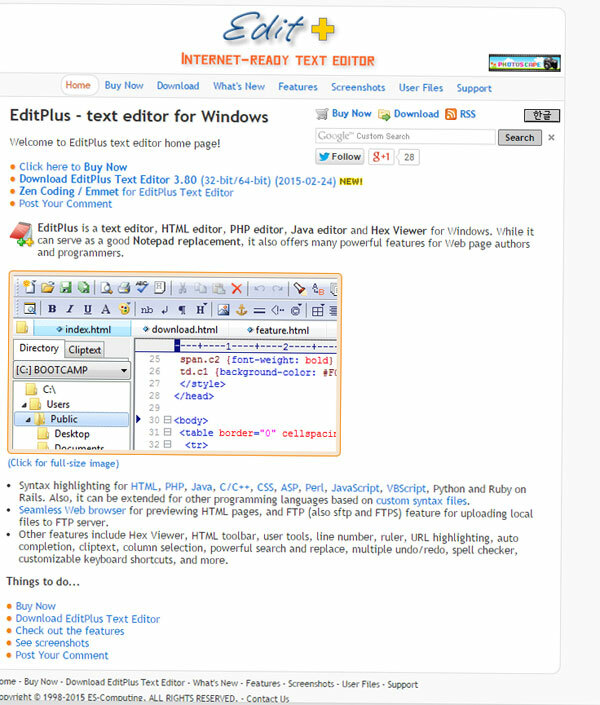 An impressive text editor, PHP editor, HTML editor and Hex Viewer editor for windows. 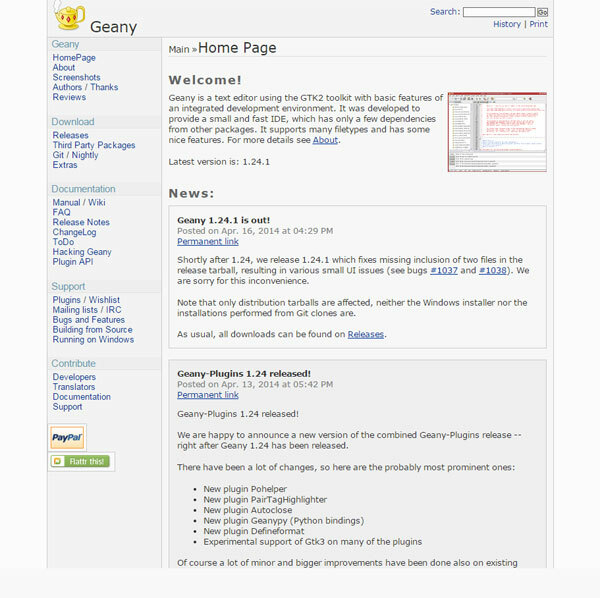 This also supports as a good notepad replacement that offers several strong features programmers and web page authors. 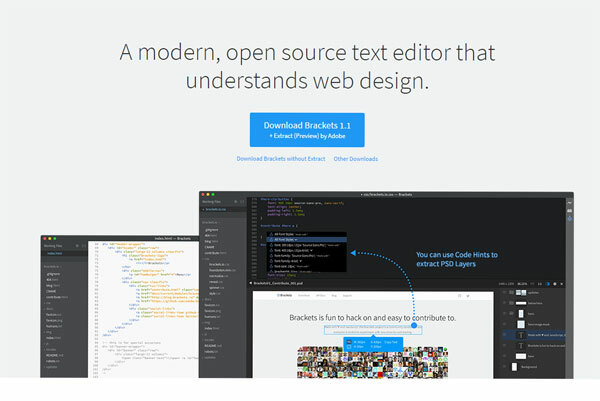 Brackets is an amazing lightweight front-end developers text editors. We merge visual tools into the editor so one gets the exact amount to support when someone wish for it. 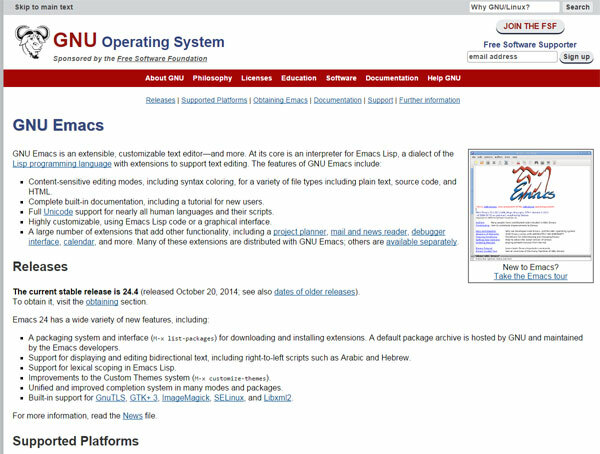 GNU Emacs is fully customizable and extensible text editor—and more. At its depth this is predictor for Emacs Lisp, a vernacular of the Lisp programming language with extensions to support text editing. 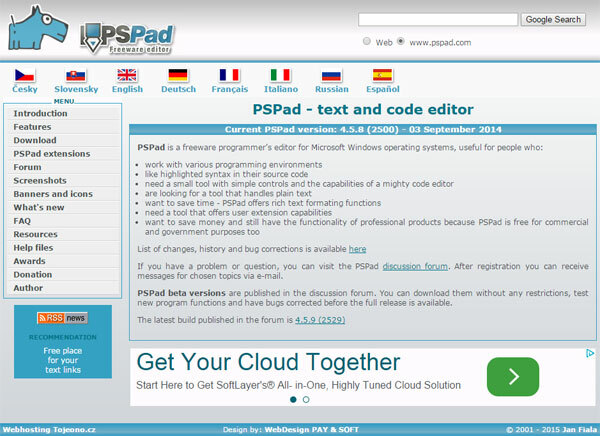 PSPad is freeware programmer’s editor for Microsoft Windows operating systems beneficial for people. 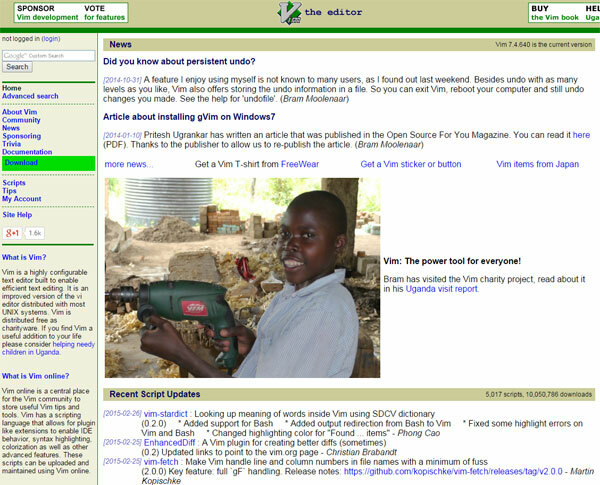 This open-source platform is free for web developers. 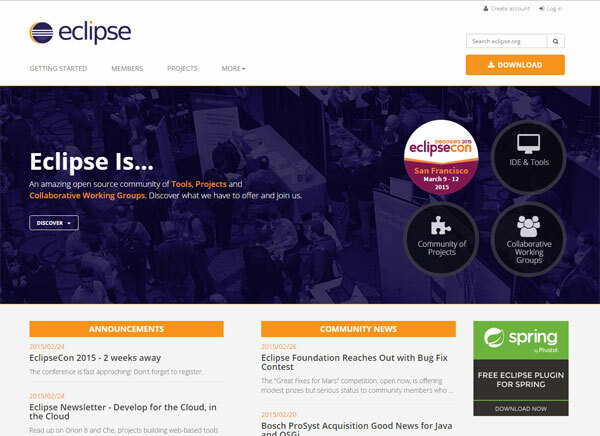 Eclipse is an exciting open source tools community. This is suitable for collaborative groups and huge projects as well.